This is all the gear I use on a daily basis to create my landscape photography. DISCLAIMER: The link below are affieat links, meaning I get a small kick back from every sale if you purchase via the links below. It doesn’t cost you anymore but it really helps me out. 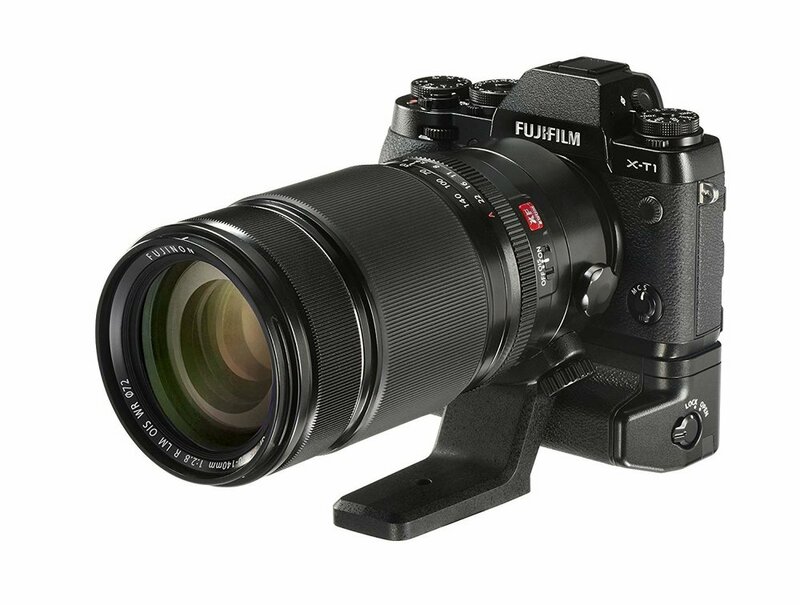 My main camera of chose in 2019 is the Fujifilm xt3. The camera is 26mp lightweight mirrorless camera. Great camera and I would highly recommend it for anyone looking for a great all round professional grade camera. 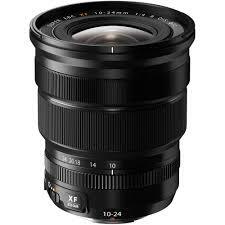 The main lens I have been using for years now is the 10-24mm f4. 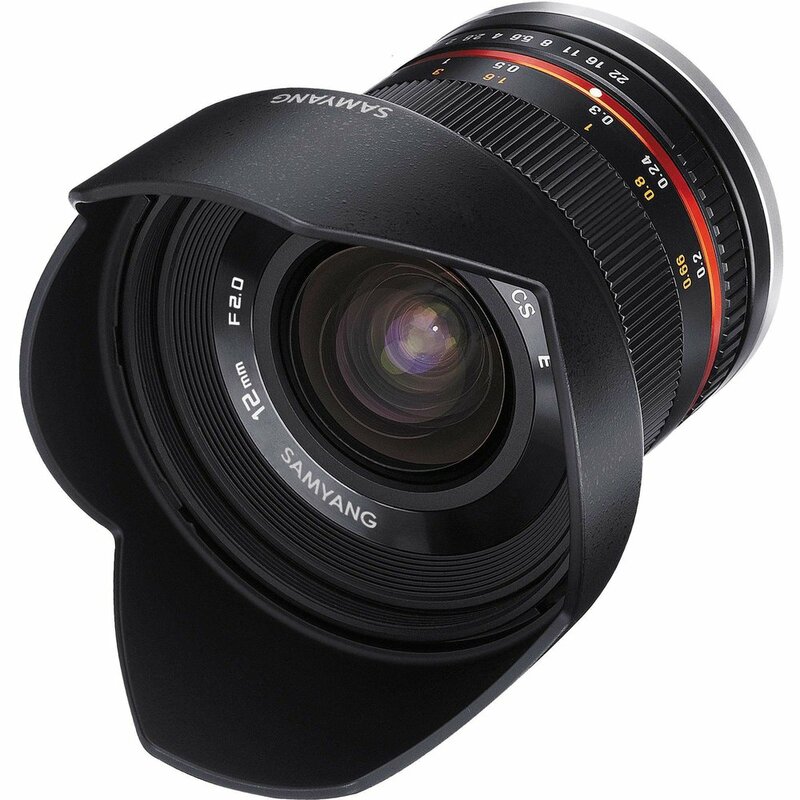 A super wide angle lenes and great for landscape, cityscape and seascape photography. This is my go to lens and great for all situations. The second lens which is always in my bag is the 50-140mm. This lens is amazing. Great zoom range and sharp from edge. Also the 2.8 aperture creates amazing out of focus areas. 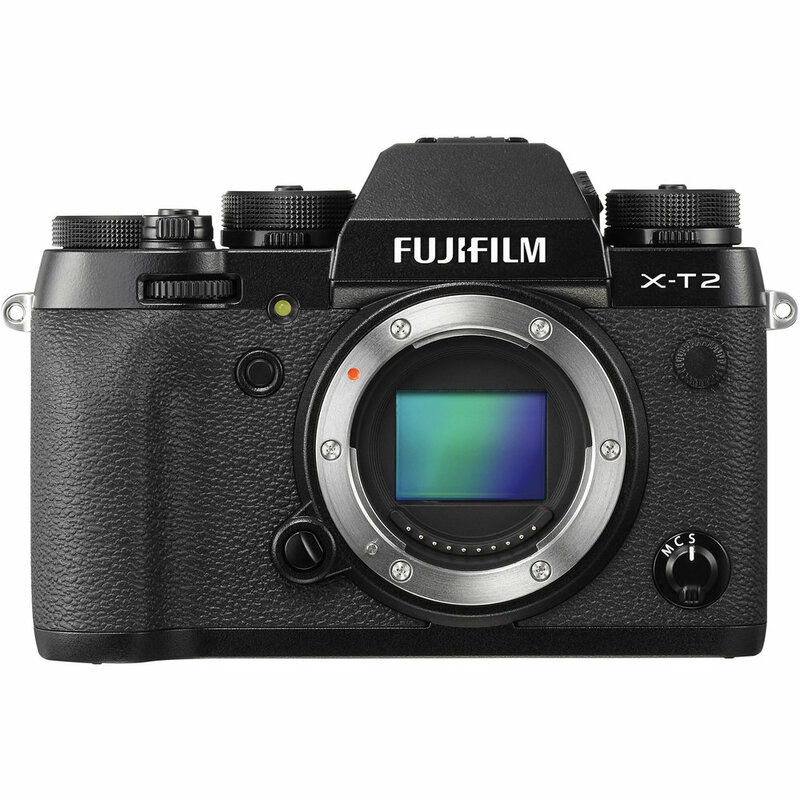 The first FujiFilm camera I ever shot with was the Xt2. This camera is very similar to the Xt3 in shape and feel but lacks in some of the features. Still a great option if you are looking to save a bit of money. This is also the camera that stays attached to the above 50-140mm lens. My go to lens for the Fujifilm system when it comes to astro photography. If you a are looking for the BEST astro lens for Fujifilm look no further. It’s sharp, it’s light and most importantly it’s cheap. I’ve tried to shoot my videos for Youtube on a heap of different cameras. This little canon camera is easily the best for my needed. Auto focus in video is amazing and image looks good. It also has a flip out screen which is great for when you want to see yourself while filming. Great little all round camera. One negative is the lens selection is poor. Great little mic for video. Cheap, small and doesn’t requirer power. Meaning it automatically turns on and off with the camera. As you all may know I am a reseller for Nisi Filters Australia. In saying that there isn’t another filter brand I would use. They are sharp, good quality and really help my landscape photography. Highly recommended. If you have any questions about filters please feel free to email me. Below is a list of filters I have in my bag. Batteries: Big pro tip. 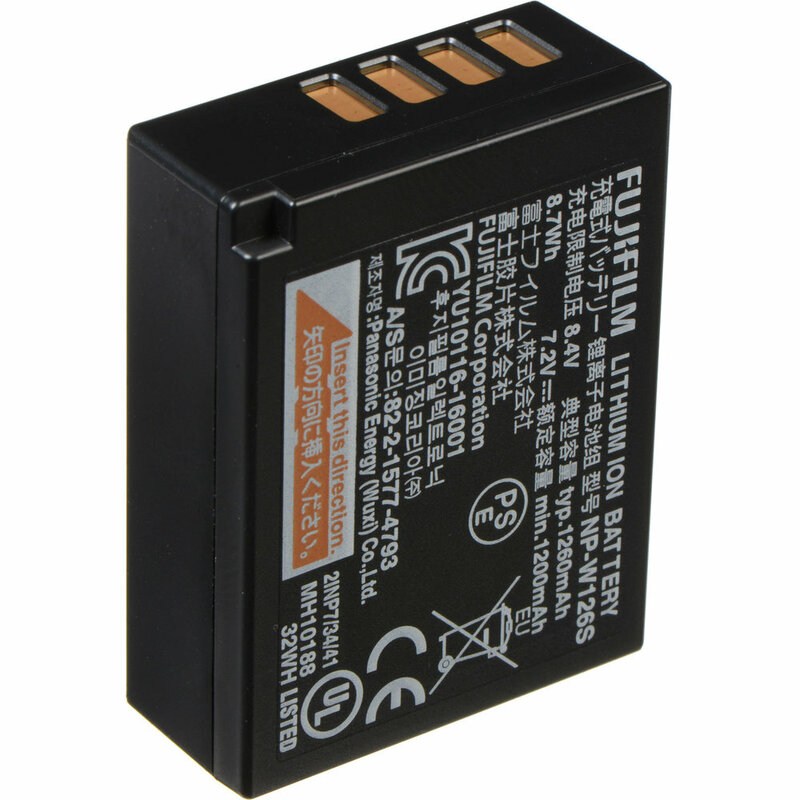 Always buy the genuine batteries. They might be a little more expensive but well worth it in the long run. 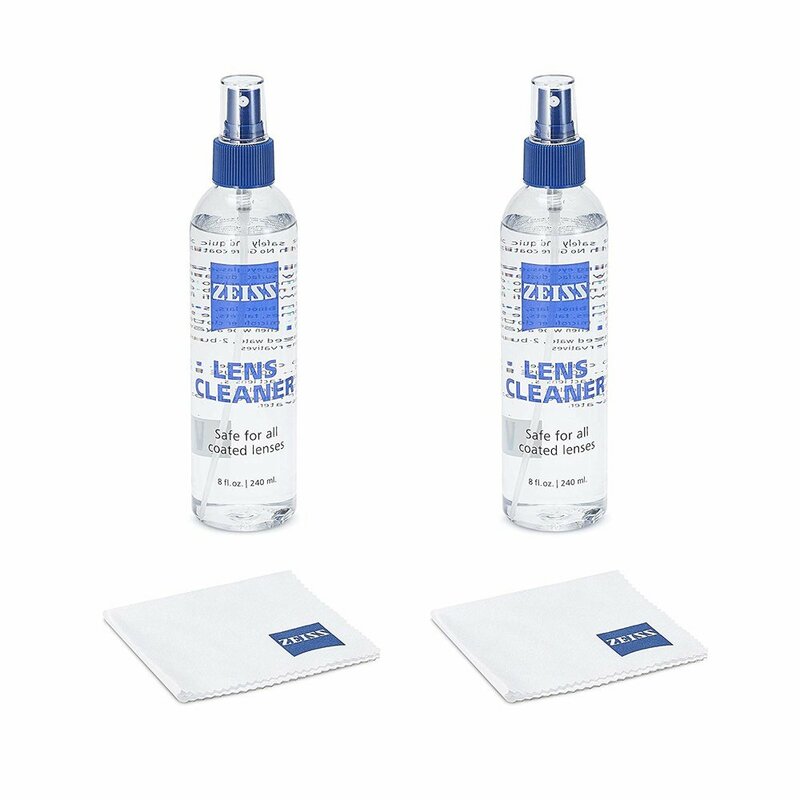 Cleaning for lenses. At some point you will need to clean your lenses. I use a Zeiss liquid and just a standard lens cloth. You could use your t-shirt but… this’ll be much better for the lens.